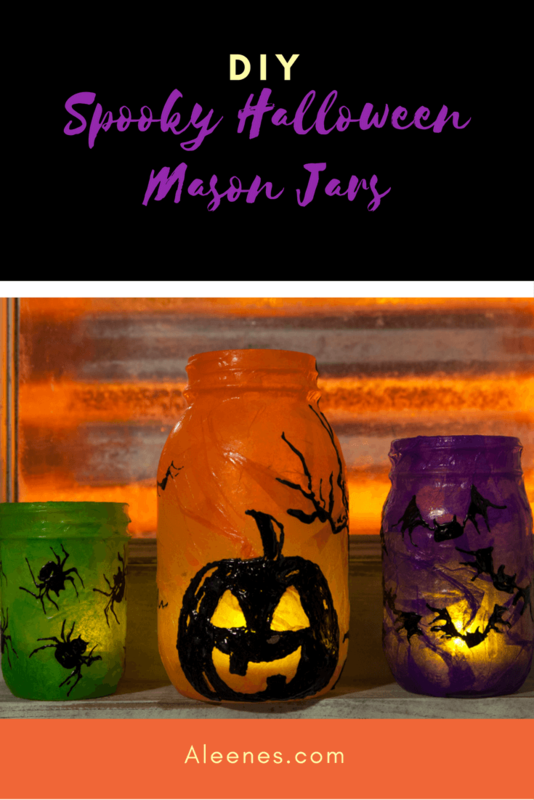 “Fright” up your windows on Halloween with your own Spooky Halloween Mason Jars. These could really be placed anywhere for decoration. Not only are these super fun and creative to make, but you can make them with things you already have. 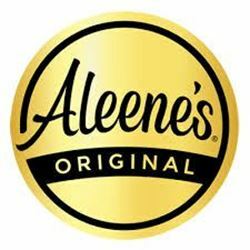 Grab that Mason jar from the closet, colored tissue paper, Aleene’s Tacky Glue and get ready for a fun project for you and the kids. 1. Pour a small amount of Tacky Glue into cup. Add small increments of water until glue is slightly thinned and can be brushed onto jar surface. 2. Tear tissue paper into strips and use glue and paint brush to adhere strips to jar until completely covered. 4. 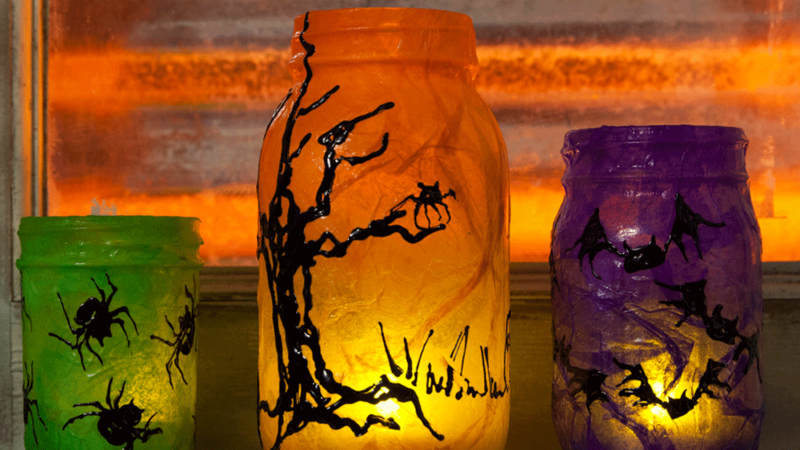 Use Dimensional paint to create desired spooky designs onto jar. 6. Repeat above steps for desired number of jars.